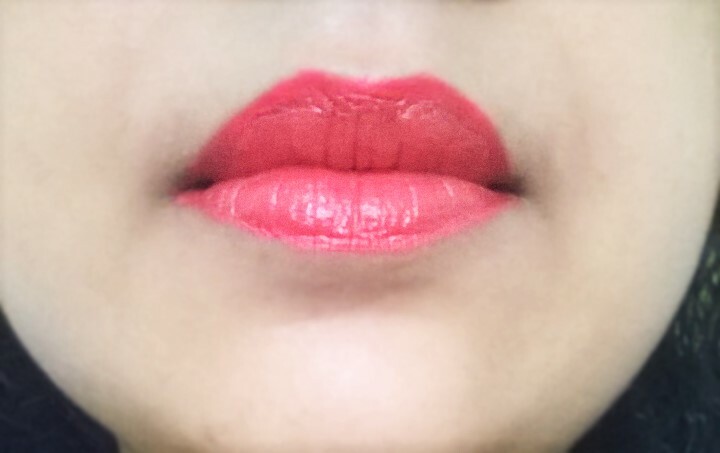 There was a time, when I used to skip coral shades on my lips. I thought those were almost invisible and made me look awkward on my pigmented lips. However, few months back makeup artist Abhilasha changed my notion towards coral and orange shades. 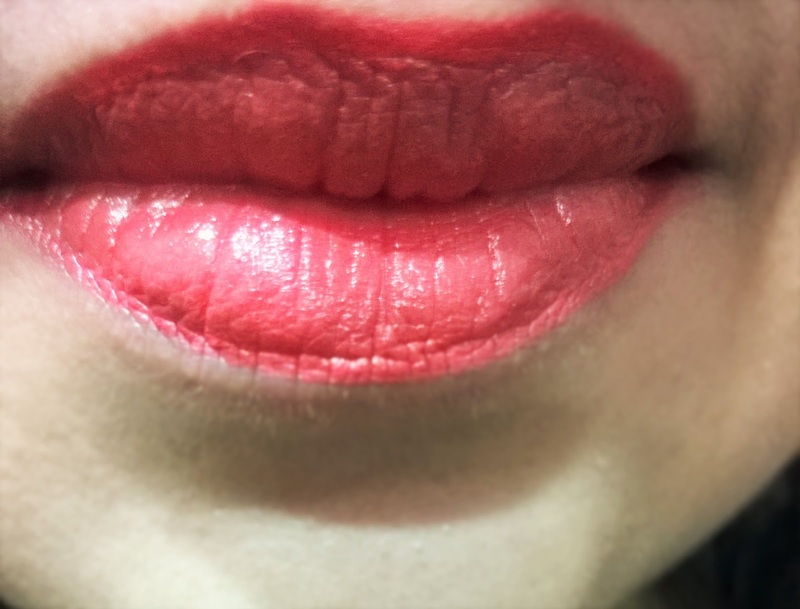 So today, I have come with a Perfect Coral LOTD. For this I have used the Oriflame The One Colour Stylist Lip Liner in Coral Ideal to perfectly line the outer rims of my lips. I filled in the lips with the liner too. and on top I applied the Oriflame The One 5-in-1 Colour Stylist Lipstick in Coral Ideal. 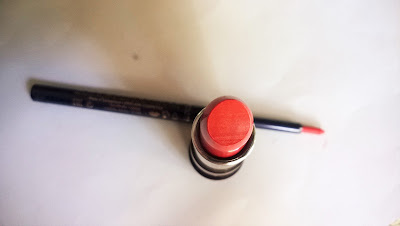 Oriflame The One Colour Stylist Lip Liner and Lipstick in Coral Ideal has given me the perfect coral lips that I had longed for so many years. Both the products are very long lasting and extremely pigmented. 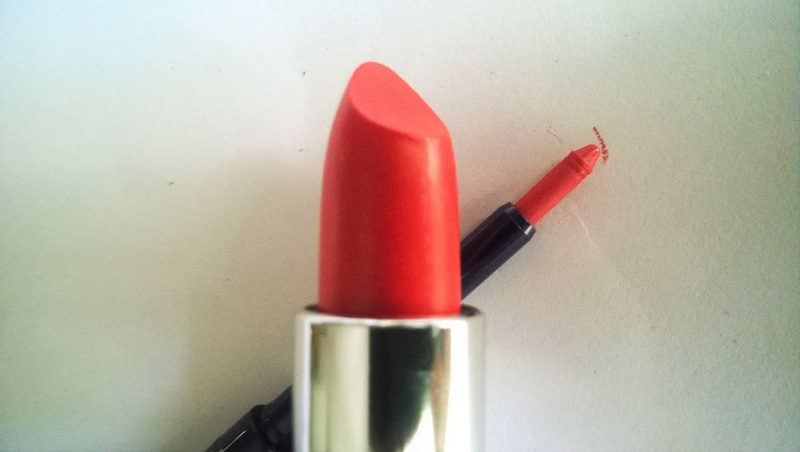 The liner glides very smoothly while the lipstick is very creamy and hydrating. 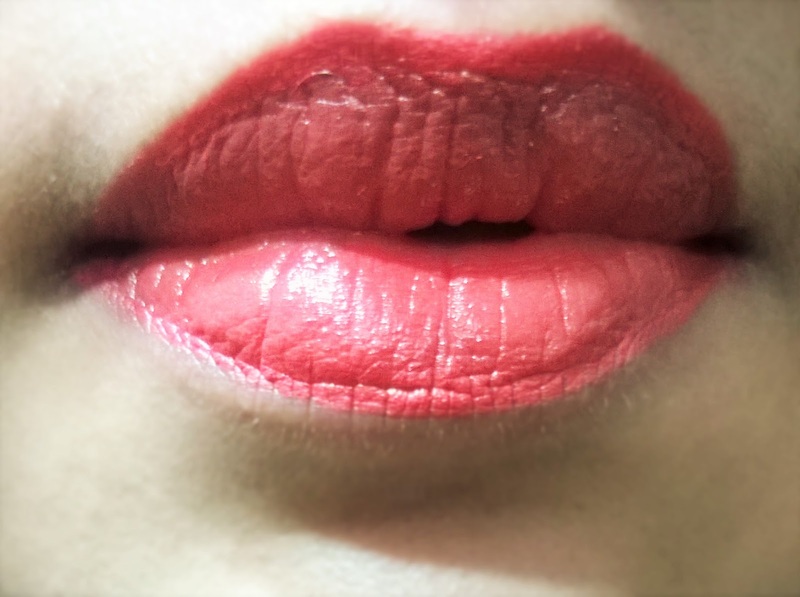 The lipstick has a tendency to bleed though, if worn alone.